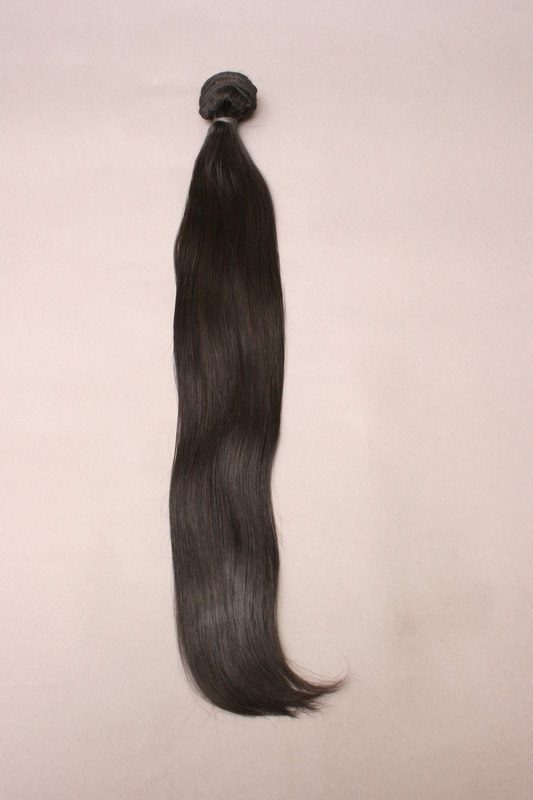 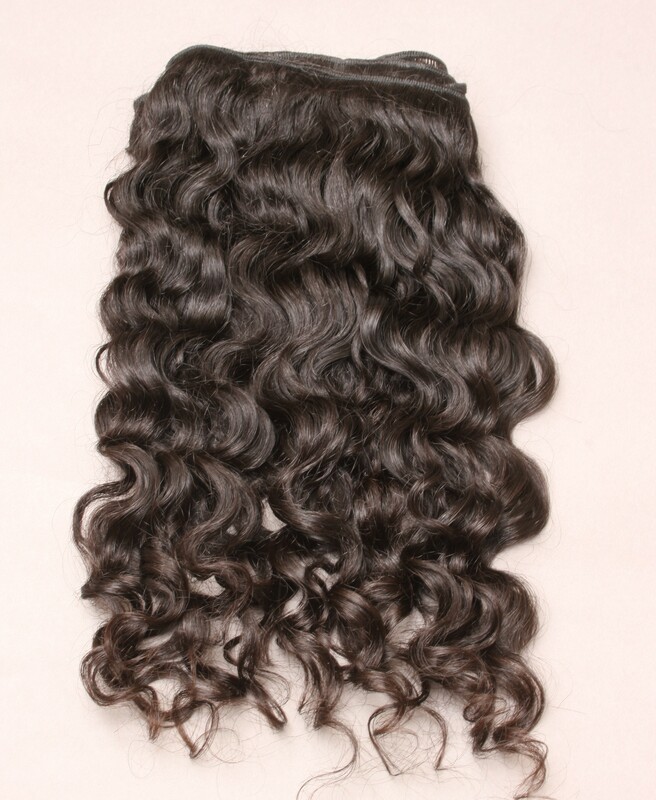 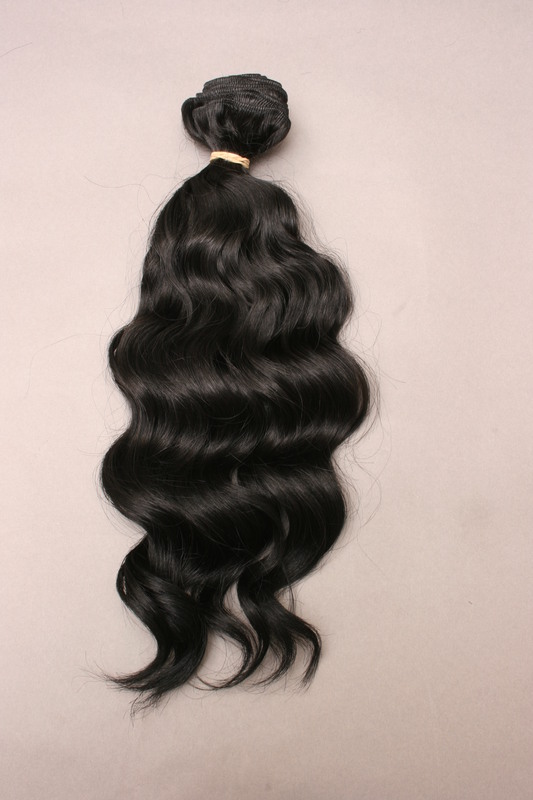 In-stock Stunning Beautiful Lace�Frontals�Virgin Indian Remy Hair 13x5 14, 16 inch length, Deep Wave Texture. 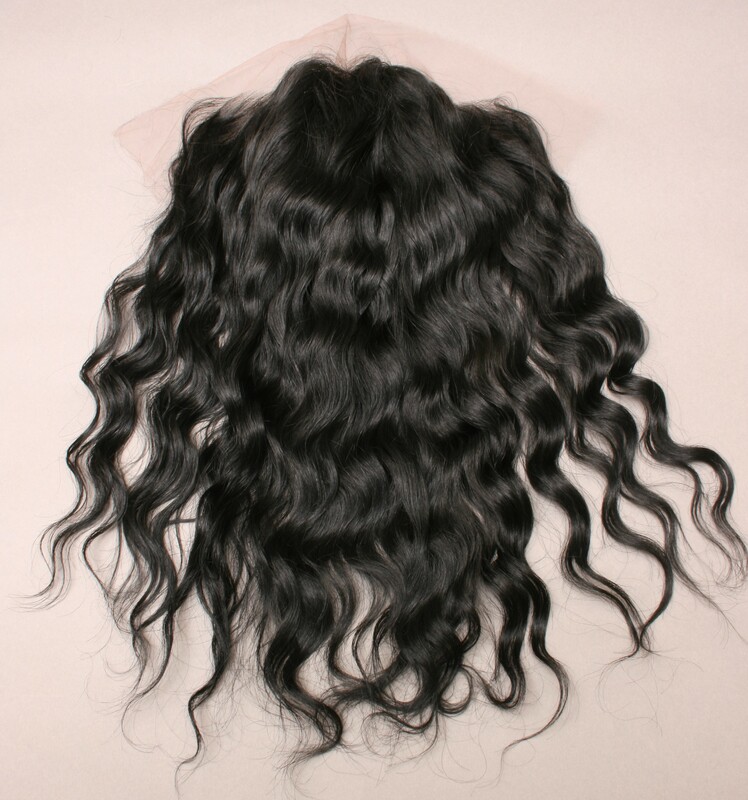 All Natural Indian Body Wave hair, offers a Soft�Tall "S" pattern wavy Available Length 10" to 28"
New shipment�10/25 Sold in 3.7 to 4oz. 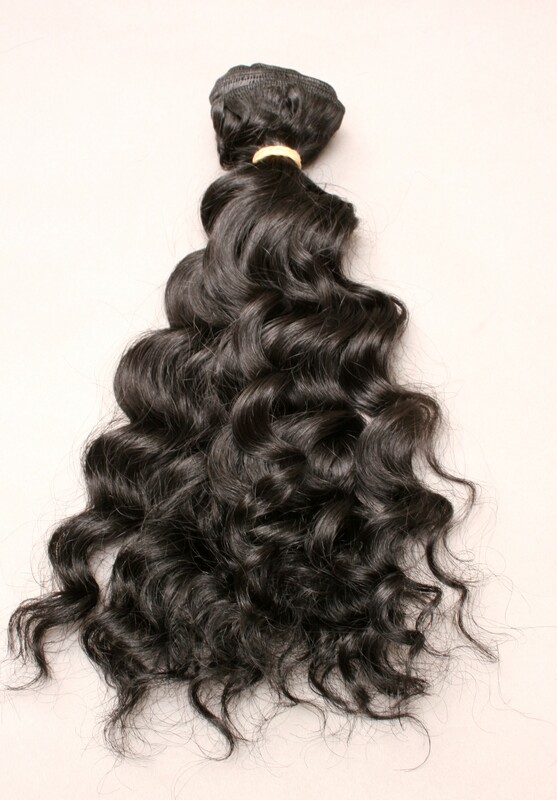 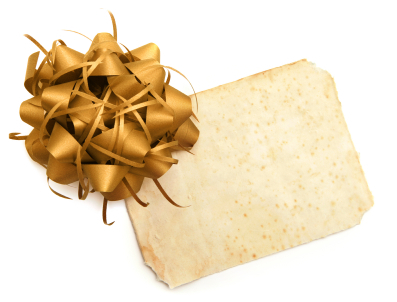 Bundles. 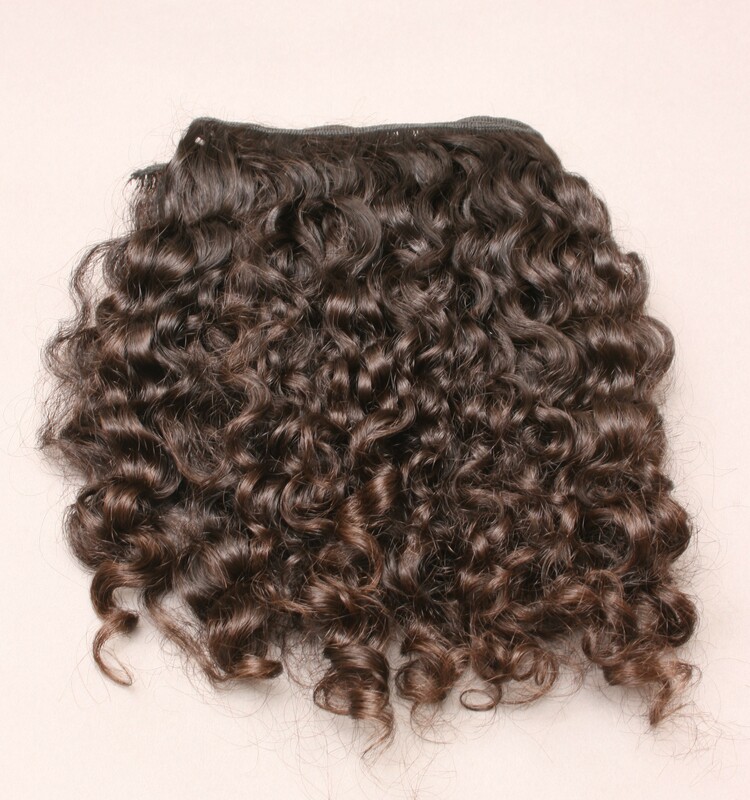 Dazzling Ringlet Curls.�Order Now!! 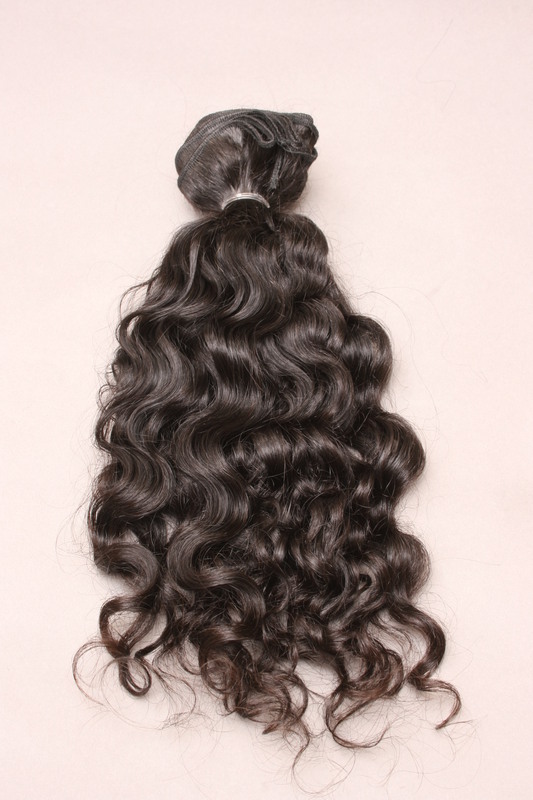 Beautiful Natural Wavy Remy Indian Hair. 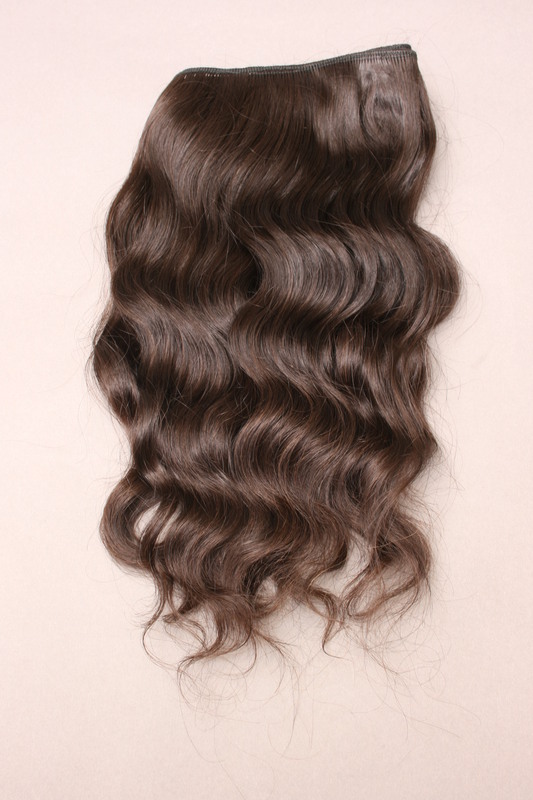 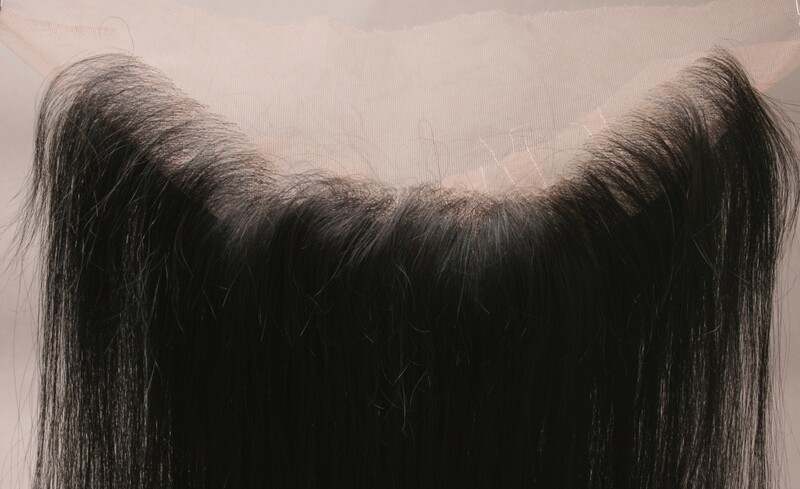 Quality Hair that can be styled as desired.